Annually the C&D industry within the EU produce 1 billion tonne of waste. The EU has set a target of 70% recycling of C&D waste by 2020. Studies indicate that these high recycling rates are achievable especially in countries with a high demand for construction material; however recent assessments have reported that about half of the member states still need to strengthen their efforts of these targets are to be achieved. In order to increase the current recycling percentage EU waste recycling companies must implement an alternative to their existing disposal methods. An efficient alternative to disposal is the creation of re-saleable products. 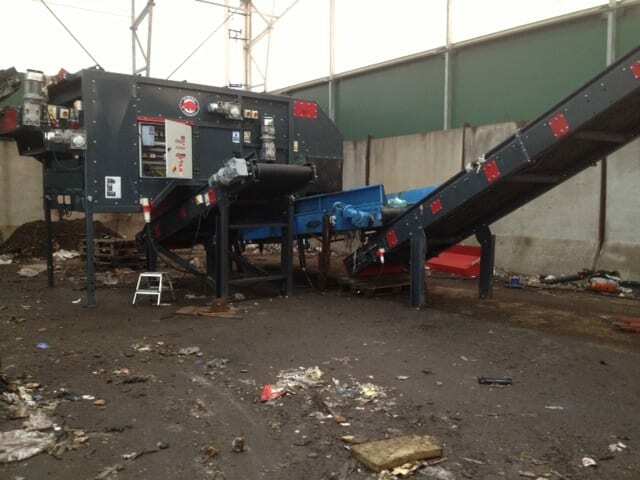 To produce a product of this nature recycling companies should consider upgrading their existing recycling plants by introducing an Ecohog Windshifter. The Ecohog Windshifter combined with a trommel screen can produce a quality end product free from contaminants. The trommel screen is usually the first step in the recycling process and is designed to remove smaller fractions thus lessening the polluting effect of stringy materials. The material is brought to the trommel screen via a conveyor belt and the smaller materials fall through the screen mesh. Once the larger material has passed along the trommel screen it then enters the Ecohog Windshifter. The Ecohog Windshifter is designed to remove contaminants by separating the light fractions from the heavy fractions. The materials to be cleaned passes from the trommel screen into the windshifter were the air stream lifts the light fraction across a rotating drum. The heavy fraction drops before the drum. 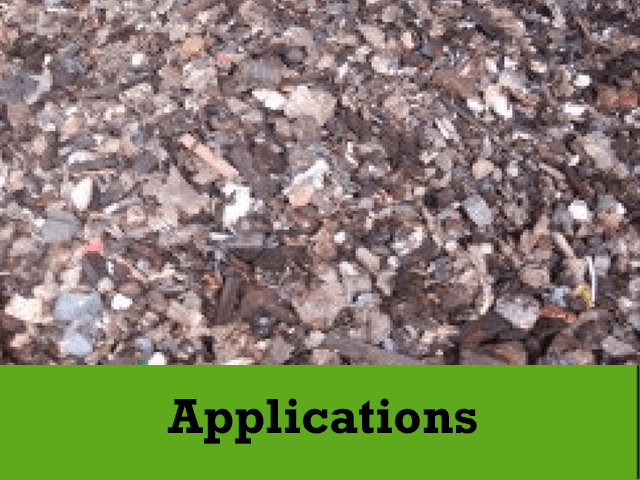 The Ecohog Windshifter can separate various materials based on density and size. 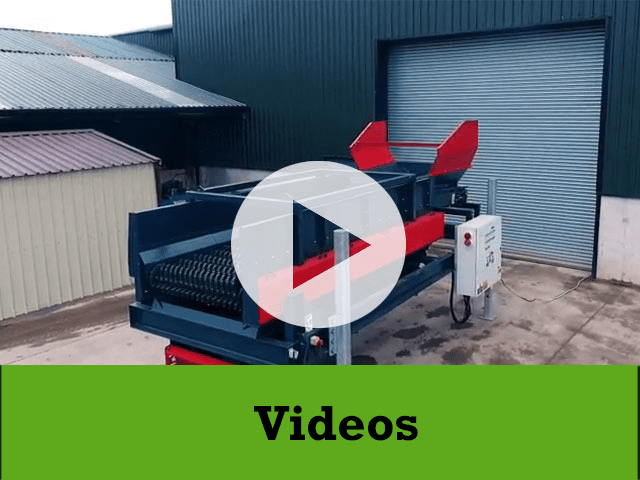 The robust designs of the trommel screen and the Ecohog Windshifter ensures these machines are durable and hard-wearing therefore keeping maintenance cost as low as possible. 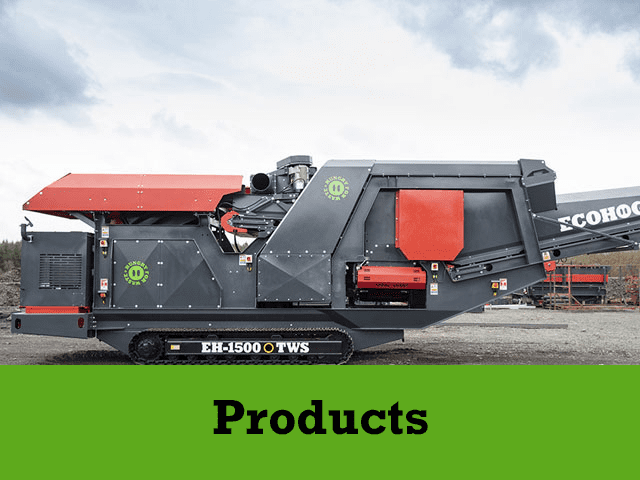 The combination of the trommel screen and Ecohog Windshifter ensures that a high quality end product is produced thus creating an alternative income, reducing landfill costs and ultimately working towards satisfying the EU recycling targets.